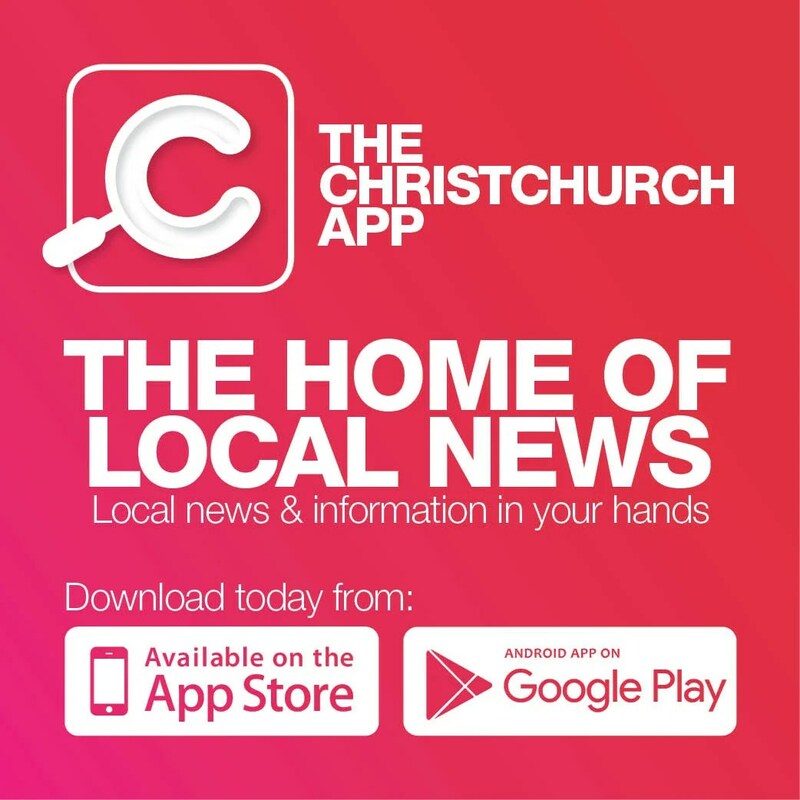 Spring is in the air and with it comes New Zealand Cup and Show Week (NZCSW), the South Island’s premier Spring Festival. And, fashion alert, if you’re looking to turn heads, then it’s high time to start thinking about your headwear. Christchurch sister duo behind Show Pony Millinery, Liv and Carrie, fill us in on what we can expect to see at this year’s Cup and Show Week. From the Melbourne Cup to England’s Royal Ascot, Carrie notes top trends for this racing season are centred on a return to elegance and vintage styles, with a mix of soft pastels and bold, bright colours to celebrate summer. “We saw a big nod towards classic, 1940s glam at the recent royal wedding. However, looking towards the earlier spring racing events in Australia you’re seeing bright and bold colours – canary yellow, hot fuchsia and statement reds among others. 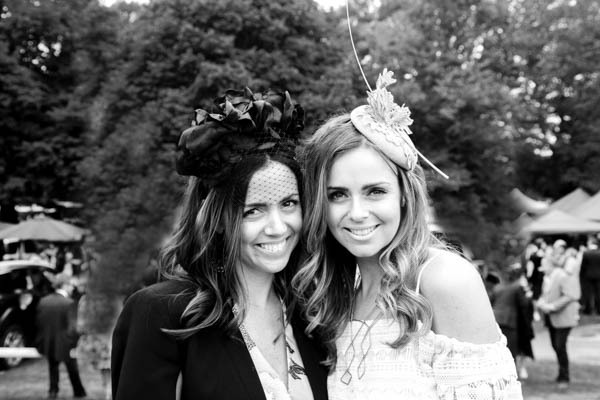 “There have been plenty of flower crowns at New Zealand Cup & Show Week over the past few years so we’re looking forward to seeing Cantabrians branch out a little more this time round and embrace millinery like the rest of the world – whether that’s a classic-style headpiece, an on-trend boater or a standout crown or halo.” Liv adds, “As an example, one year ago we were selling halo hats to our international clients and wearing them to the track ourselves – but it’s only now, after the Duchess of Cambridge wore one to Prince Louis’ christening, that it seems New Zealand is starting to realise how great a style they are.